Hi! My name is Didier and I'm a software developer. I have been interested in 3D printing since 2014. It all begun with an Ultimaker 2 and a few colorFabb spools. Then I became moderator on the Ultimaker community website. 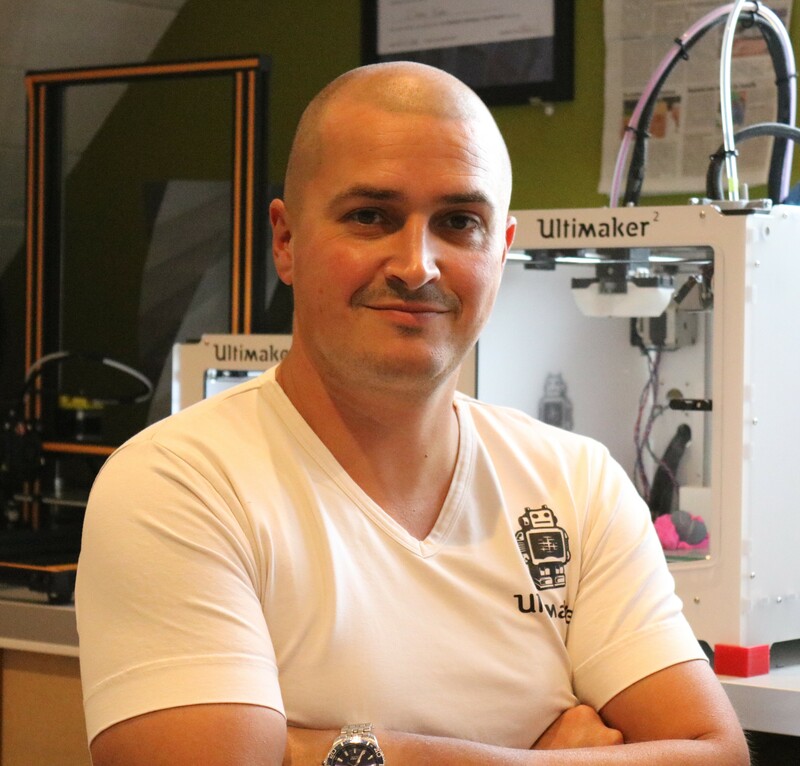 I became an official repairer for Ultimaker after following their training programs. I registered my printer on 3DHubs to give access to 3D printing to others, and became a professional Hub. The number of printers I own began to increase, to reach 11 different printers today, with which I tested many different materials and the 3DSolex upgrades. I also invite you to check out the tutorials I publish on YouTube regularly. And then I created this WebShop with all the products I have tried and chosen for you. I only select reliable and highly effective products, most of them are manufactured and assembled in Europe. You can find my favorite products in the top products section. How can i print flexible filaments on my Ultimaker 2? Why does my printer under-extrude? Clogged nozzle: what can i do?